Sierra Destination Realty is a full service property manager for long-term residential rentals. Property Owners: Demand for rental housing in Plumas County is high. 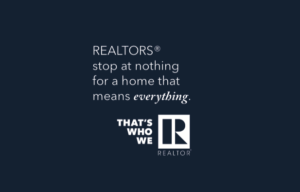 If you’ve ever considered renting your second home or multi-family unit, contact us. We’ll be happy to create a property management arrangement just for you. Tenants: Demand for rental housing in Plumas County is high. 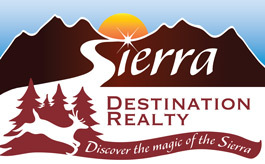 Register your name with Sierra Destination Realty and we’ll keep you informed as properties become available. 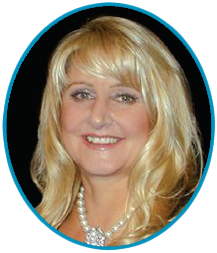 "At the risk of letting out one of the best kept secrets in California, it is a wonderful place to live and Carol can help you achieve that dream.We were... continued"